When the last bits of snow have melted away and the birds begin to sing, our Springtime Collection is just what you need to capture the best of this colorful season. 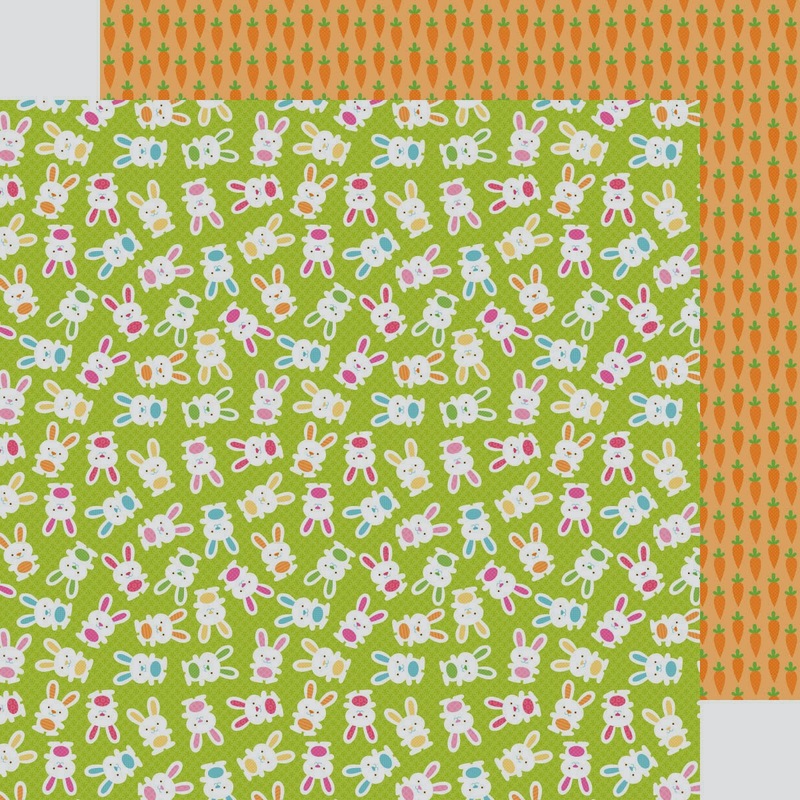 With bright sunny shades and fresh new hues, our assortment of spring and Easter themed designs are truly one-of-a-kind. High flying kites and adorable critters are just hte playful themes you need to help capture those special spring moments. 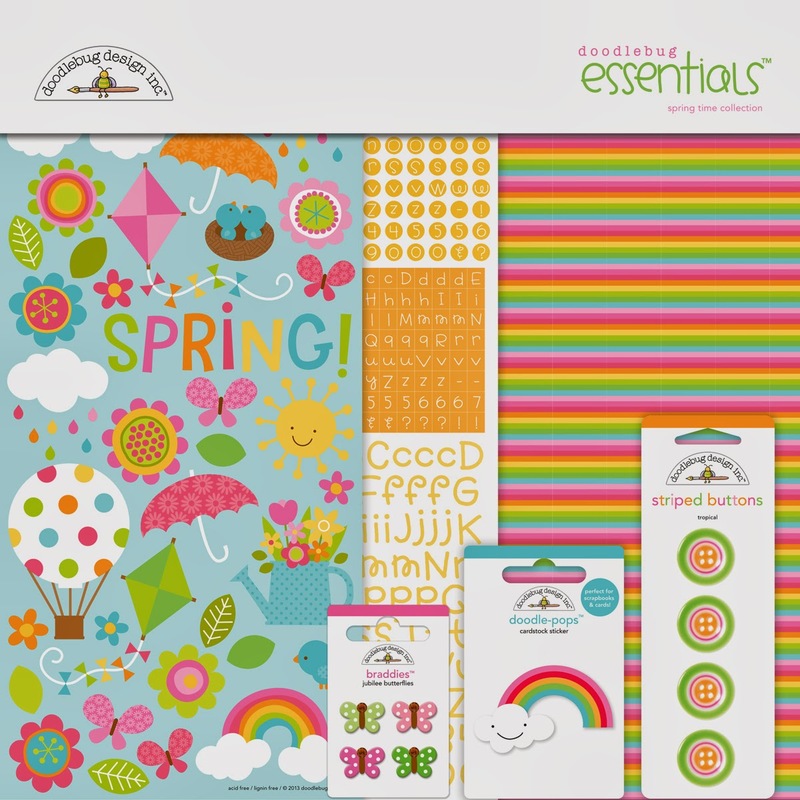 Complete with double-sided cardstock, icon stickers and frills, the Springtime Collection also features our new Treat Bag and Mini Garland lines, for even more crafting inspiration. >>>>Scroll down to the end of this post to see how you can enter to win some of these new products! 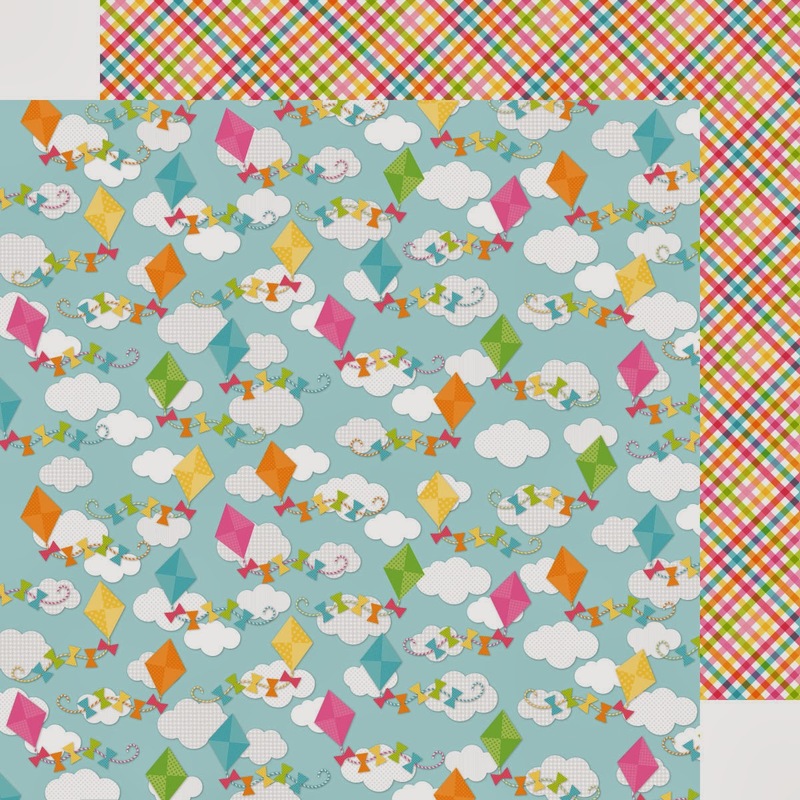 I've pinned a lot of the images, I LOVE this collection so cheerful and a big dose of Spring! Love this collection. 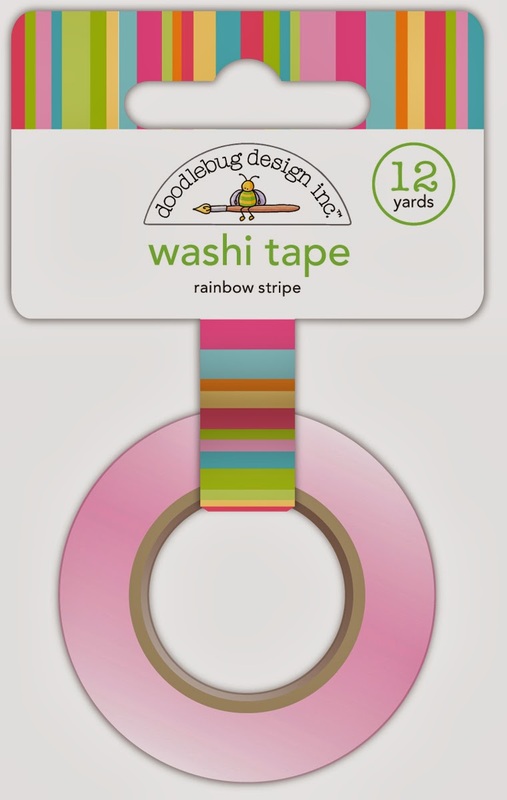 I want 10 copies of each page and all the washi tapes ... So beautiful. Pinned it to my board. I'm a follower on Instgram. I absolutely love how bright and cheery this line is! I have pinned 5 different projects to my Pinterest boards! Amy Grohs Vandiver is my board name! I also am a follower on Instagram! I pinned three of the images to my page (Amy Cooley)! 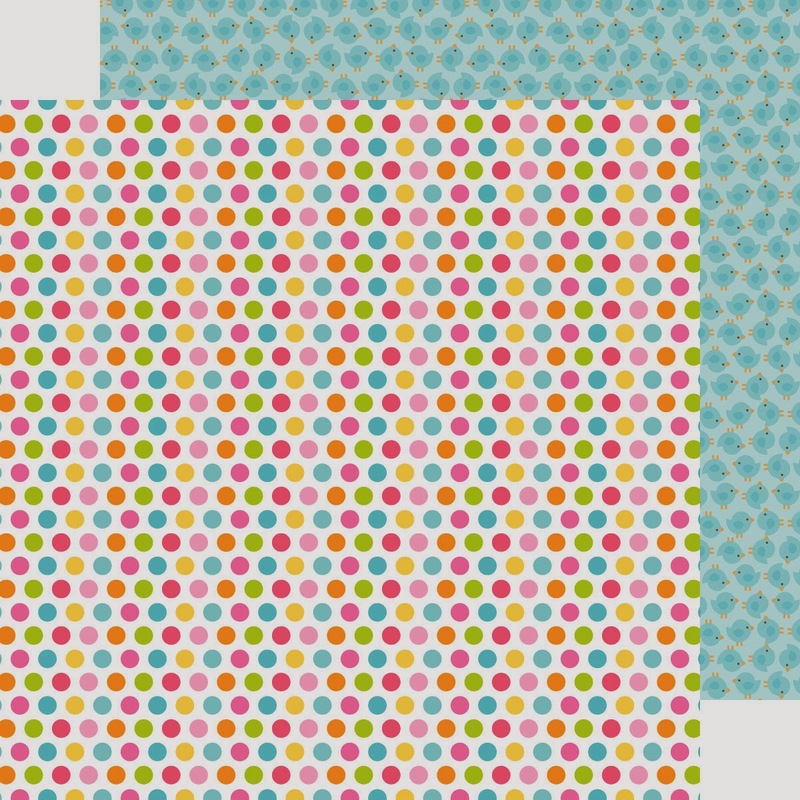 Love these bright and fun projects! I love all of these. Your designs are always so wonderful! 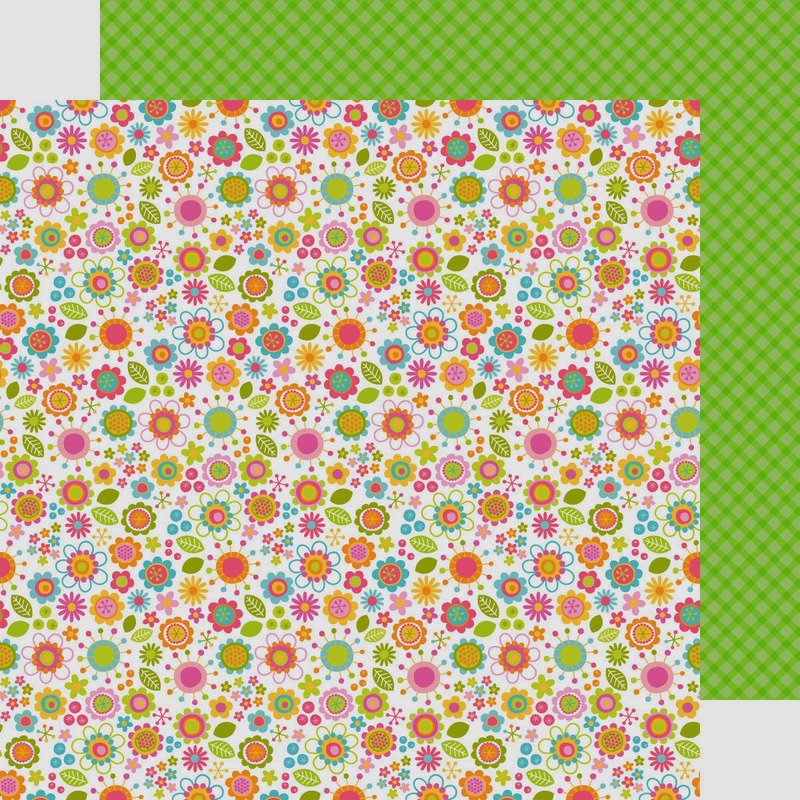 Gorgeous projects, love the spring time theme with the whimsical patterns and colors! The design team rocked their creations! Always pinning to my Doodlebug board! 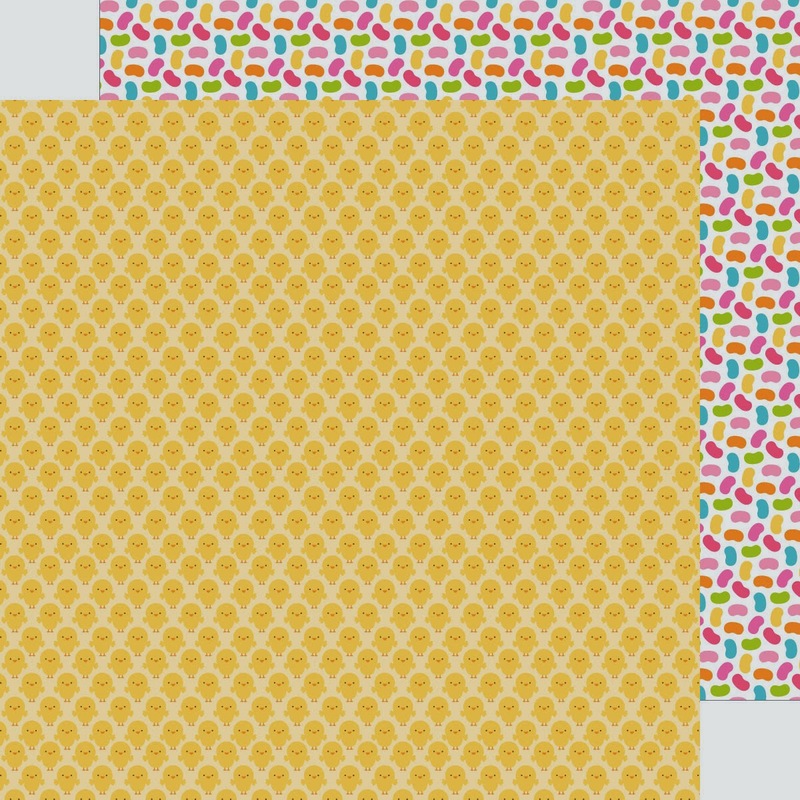 Pinned some of the Springtime samples on Pinterest. I just love this bright and fun collection. It is still snowing here, I could use some spring cheer! Oh I neeeeed some of these papers! So bright and happy, looking forward to when they hit the shops. All pinned, shared, and following!!!! Eeekkkk! That bunny is the cutest! I'm now following you on instagram! Just became a follower on Instagram. 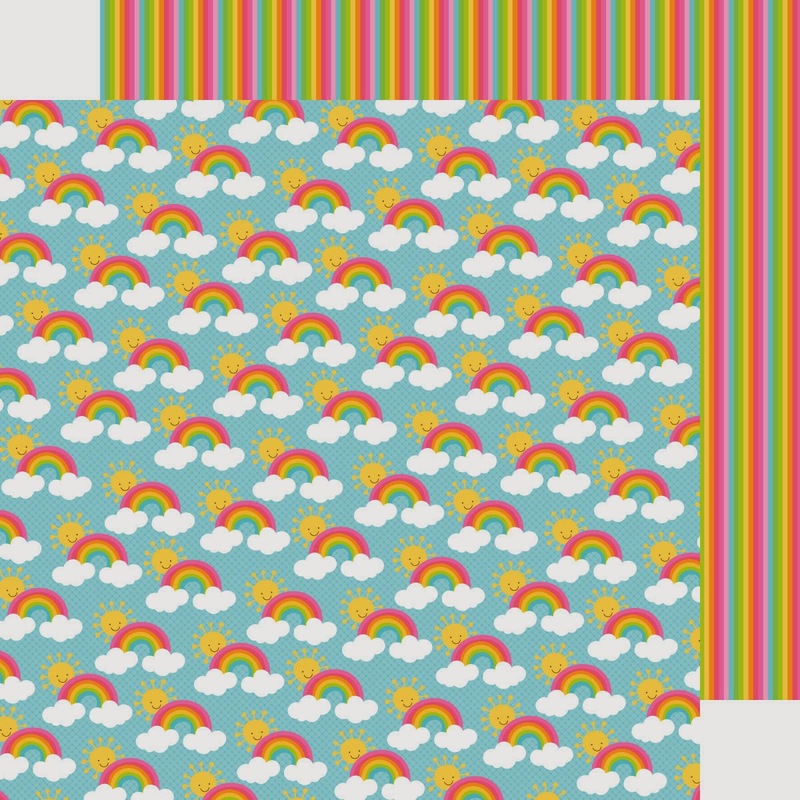 My favourite thing about the new collection is the repeated use of rainbows. I've loved them since I was little, as I'm a colour fiend. I've shared on Facebook! Thank you so much for this chance to win! Wow! You should have a sunglasses warning at the beginning of this post! I love the bright colours! All of the characters are so cute! I pinned this post. Love all of the great cards your DT made! Pinning away! 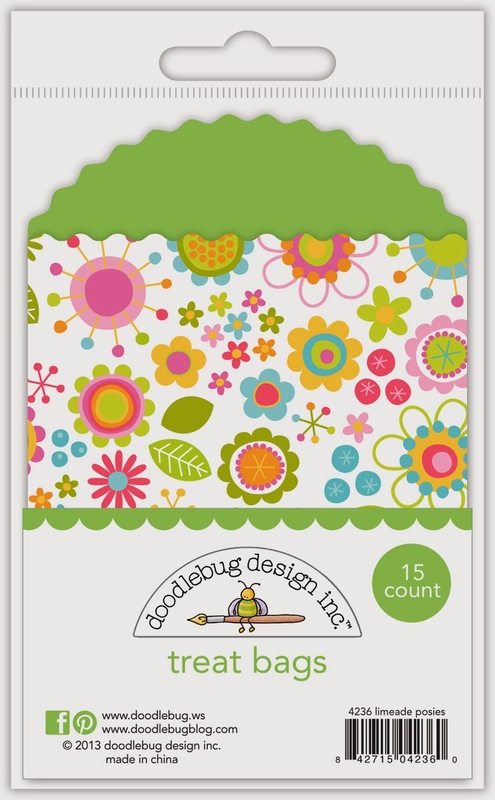 Love Doodlebug everything!!! Amazing projects! Just shared this great collection! I shared and pinned this. I love the happy colors! 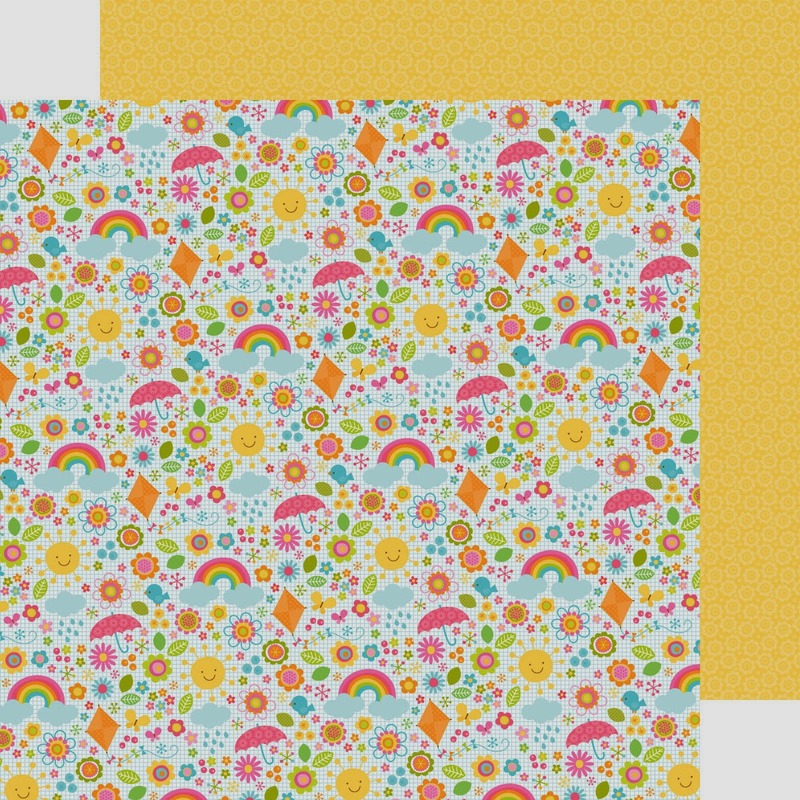 Oh my gosh, the kites, rainbows, sprinkle, washi tape, who am I kidding? I love it ALL! I will be looking for this at my local store for sure! I am following you on instagram now; user name seaali. I shared your post on Facebook. 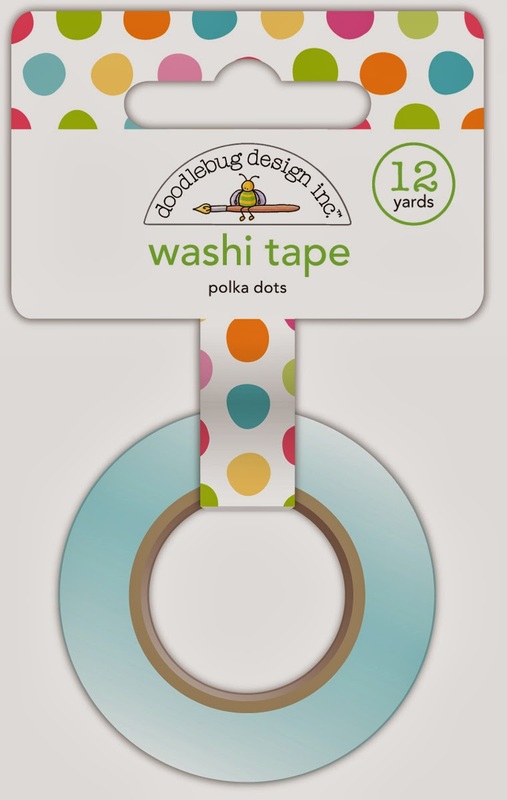 I pinned all of the pics to my "doodlebug designs I love" board on Pintrest too! Thanks for all the chances to win, I LOVE this line! I've already Pinned the very first picture! Love that flower bouquet! Here's the link to the pin if you need it. I want to take that cute little Easter chick home with me! Just pinned my three favorite projects to Pinterest! Omg! Pick me! Love doodle bug and it's so hard to find down here! Pinned, shared, and follow all! I love love love this line. It's just so bright and springy it's perfect to cheer up those winter blues.. I pinned my favorites. Very fun collection, love all the projects!! I shared on facebook, thanks for the chance to win this super cute collection! Shared on Facebook. Thank you so much for this chance to win! 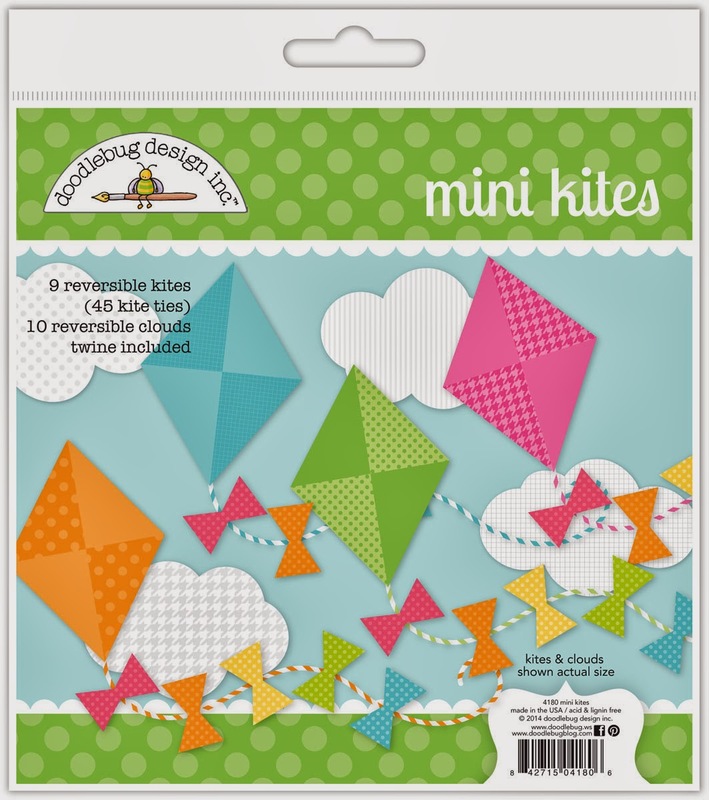 Loving the kites and washi and twine... so much beauty! Have pinned your cute creations and products... love your stuff!!! Super nice for all us makers. Spring colors for the shakers. What a bright and cheerful collection! LOVE Springtime and LOVE all of the bright & cheery projects shared today!!! I pinned that beautiful mom project! 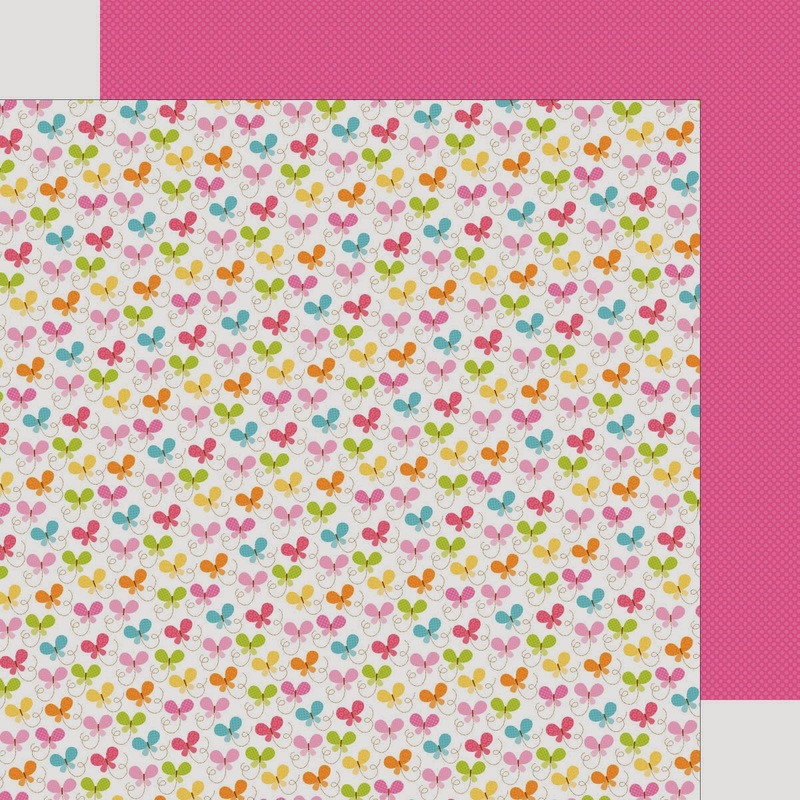 I would LOVE to make a special Springtime card like this one that I pinned!!! 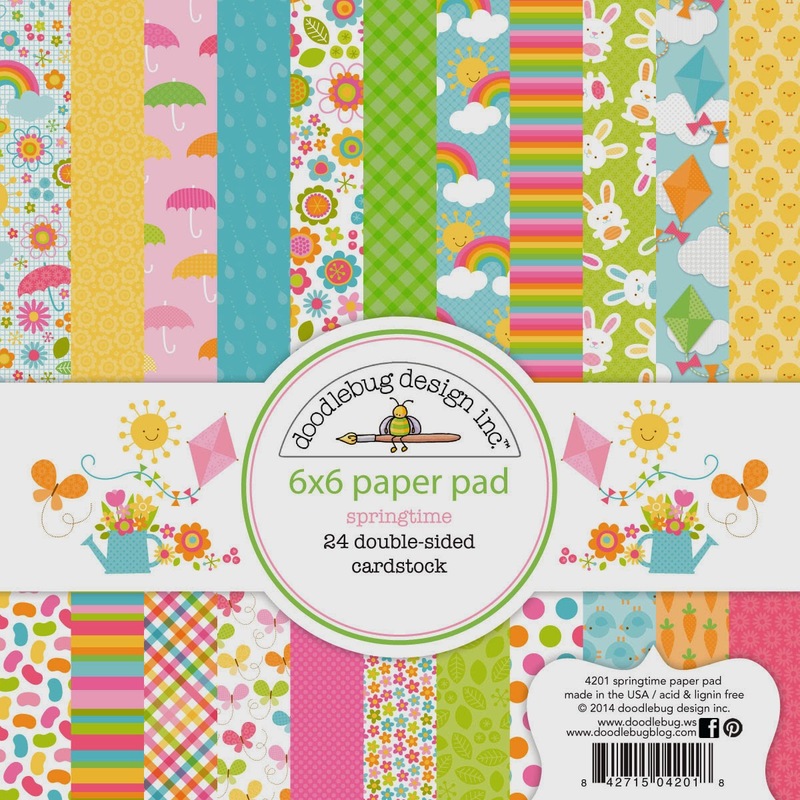 NOW we start my Springtime wishlist on Pinterest - LOVE this paper pad!!! 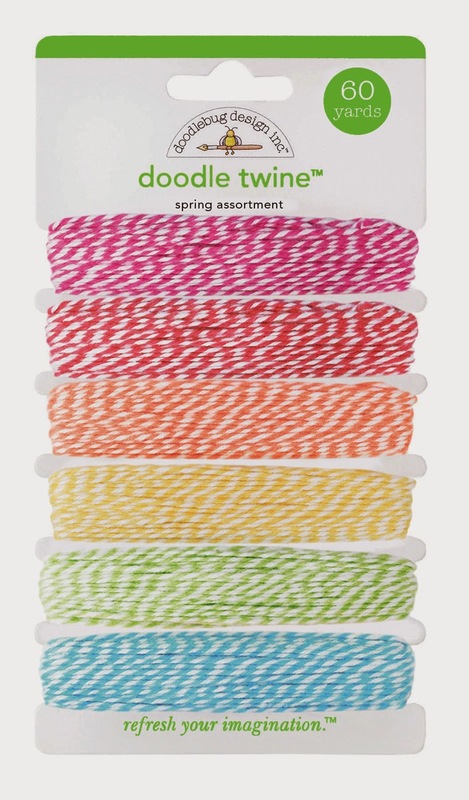 NEED these Springtime Essentials - the colours are WOW and the alphas SO COOL ... more for my Pinterest wish list!!! 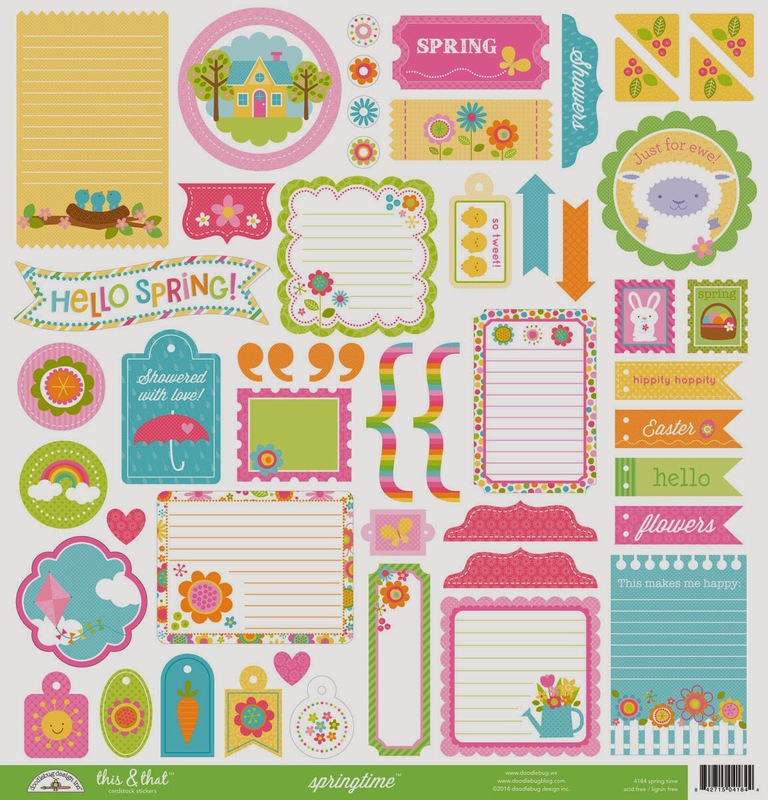 This is my favourite Springtime paper, so of course it is on my Pinterest wish list!!! 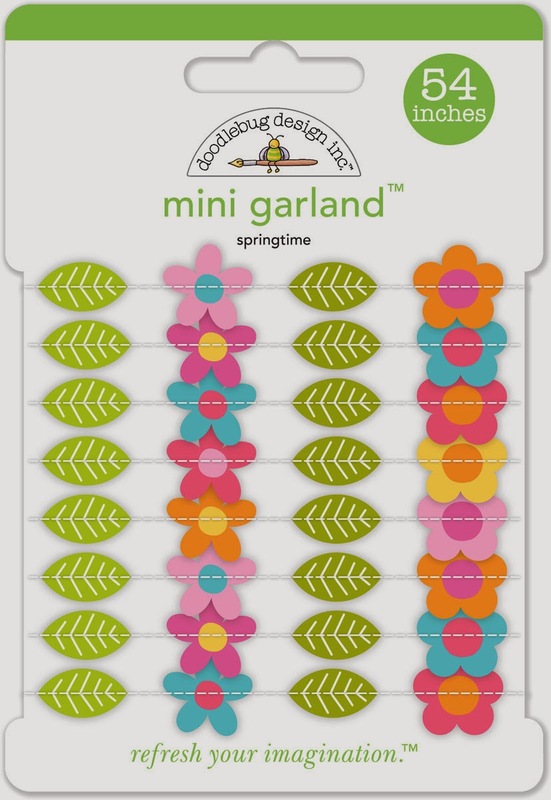 MORE for my Springtime Pinterest wish list - minis that would be perfect for my card making!!! Onto my Pinterest wish list it goes!!! This might be the only spring I see! Pinned! I shared the post on the facebook page but I do not do pinterest or instagram so if all 3 are required to enter I am out of luck for this awesome giveaway. I shared on fb! 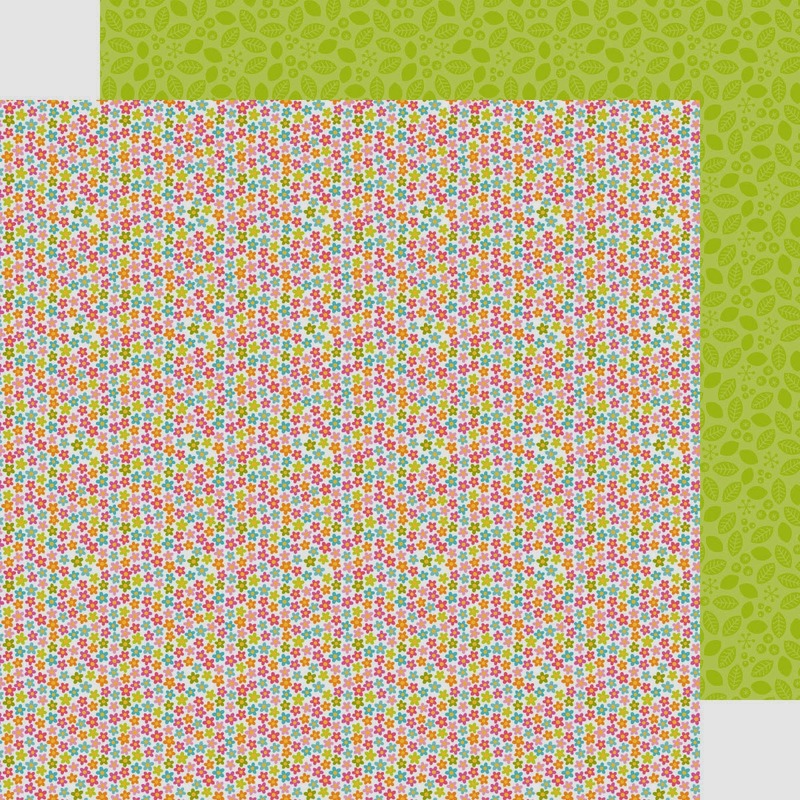 Loving these colors and fun projects!! Pinned! This line is SO cute!! 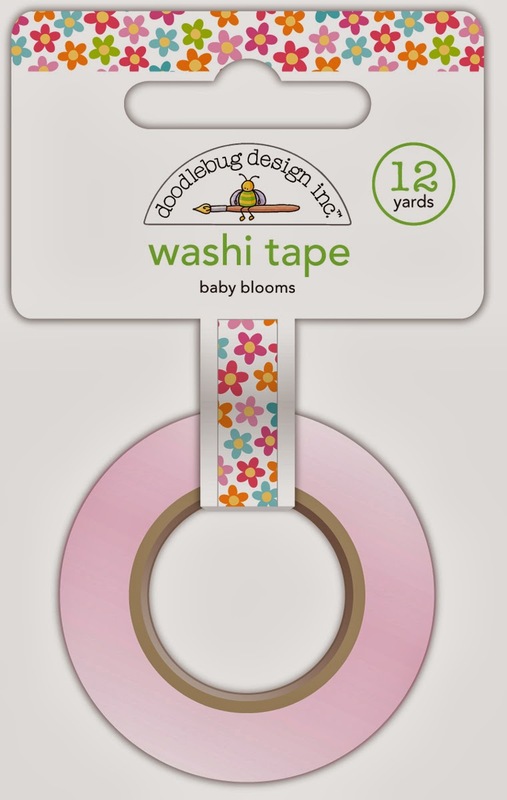 How fun.. love the album inserts and the washi! Posted on FB. Just pinned a couple of projects! and I follow you on Instagram too. Thanks for the inspirations today! So bright and cheery and cute. Im follow in instagram @hobbykat, this is a great collection!!! I pinned it soooooo many timess... Thanks for the give away..
(long day, work, a 5, 6, 13, 14 yr old, voting, cats, spring time mud and laundry and sooo much more, etc.. etc.. but I did pin it a whole bunch of times! I pinned 5 of the cards on my Pinterest page! This collection is so adorable! I have been hoping against hope that you would have a spring collection. I adore your products for holidays more than any other company. So THANK YOU!!! I have pinned everything to my Clever Crafts board so here goes. This stuff here is just jaw-droppingly cute!! 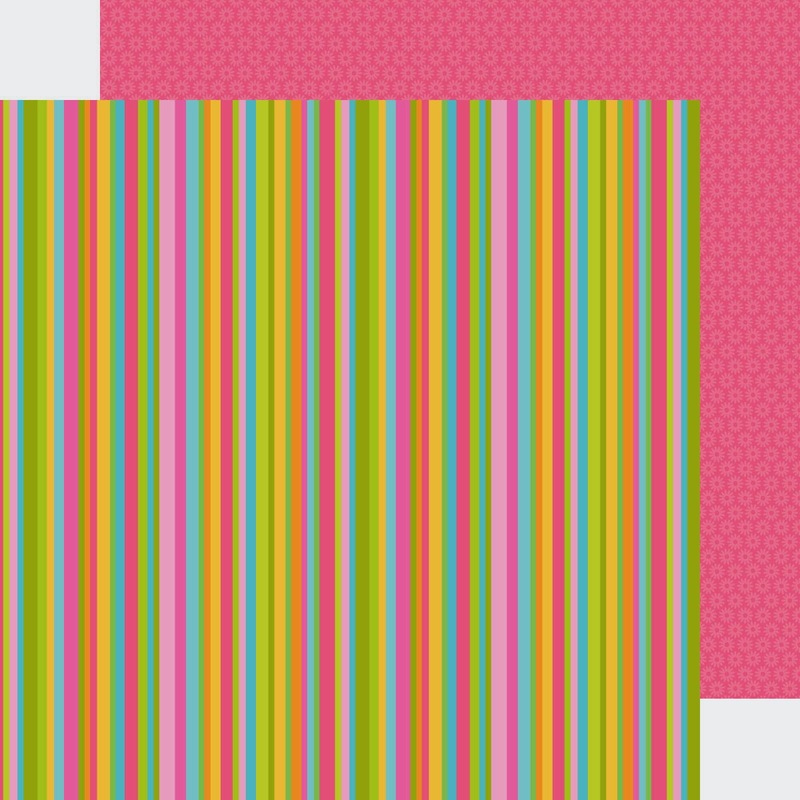 Overload of bright colors and sweet motifs!! LOVE everything I see here!!! Such a fun & bright collection. I've been pinning like crazy. Such a fun birthday card. Pinned it. Pinned this awesome explosion box on Pinterest! 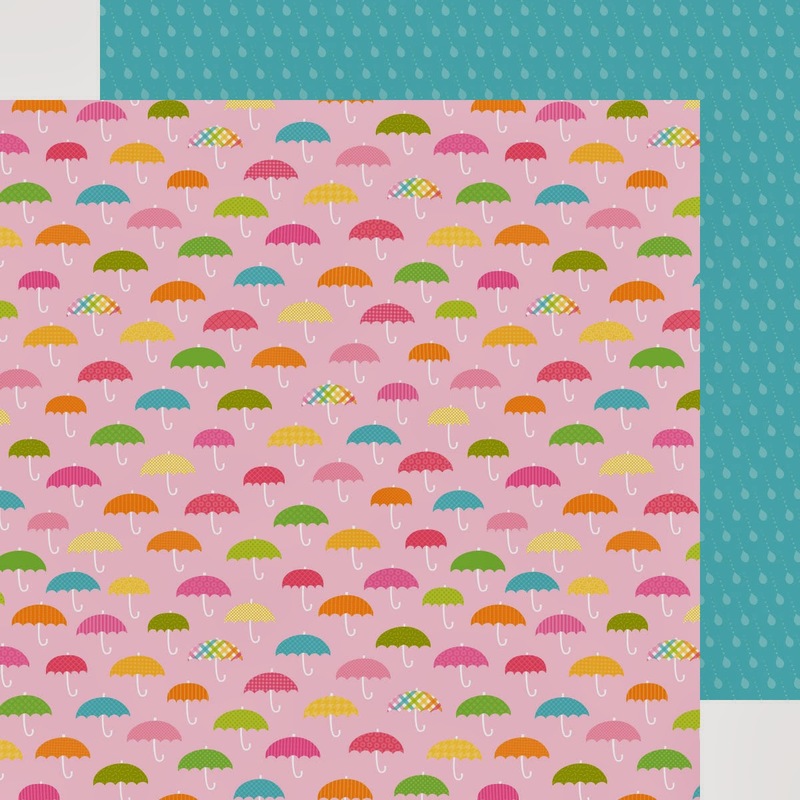 Love these new papers - soooo bright and pretty!!!! I shared on FB too! 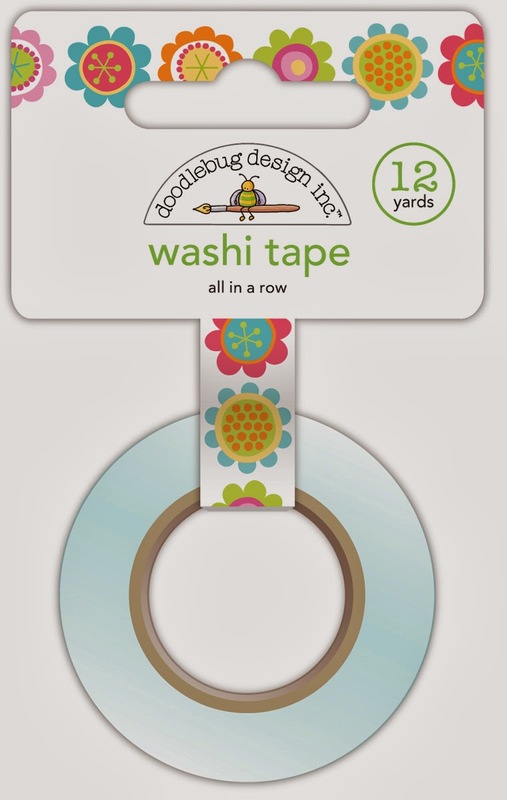 Hoping to win - the wash tape patterns are amazing!!! I pinned 6 different images to my inspiration boards on Pinterest AND I shared this post on Facebook! 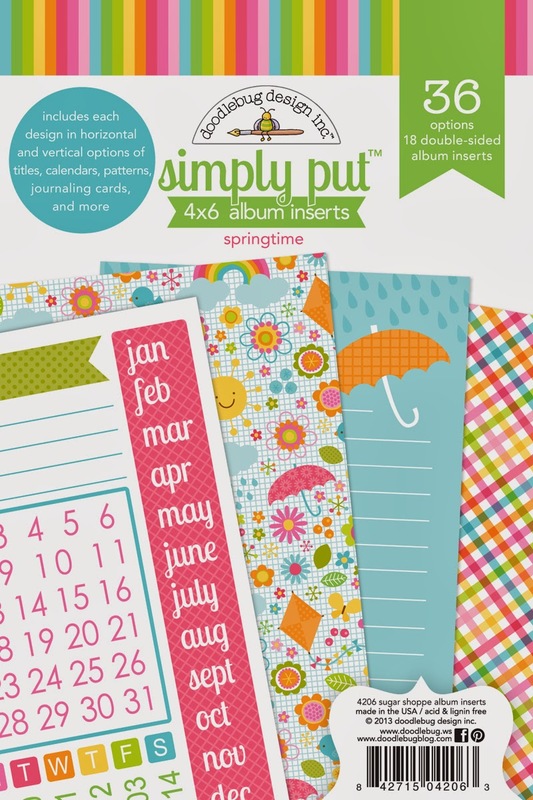 Looking through these fantastic projects using your sweet and fun new spring line literally makes my heart go pit-patter!!! Such a great collection, sweet colors, love it! Pinning Away! I love the new spring collection!! !